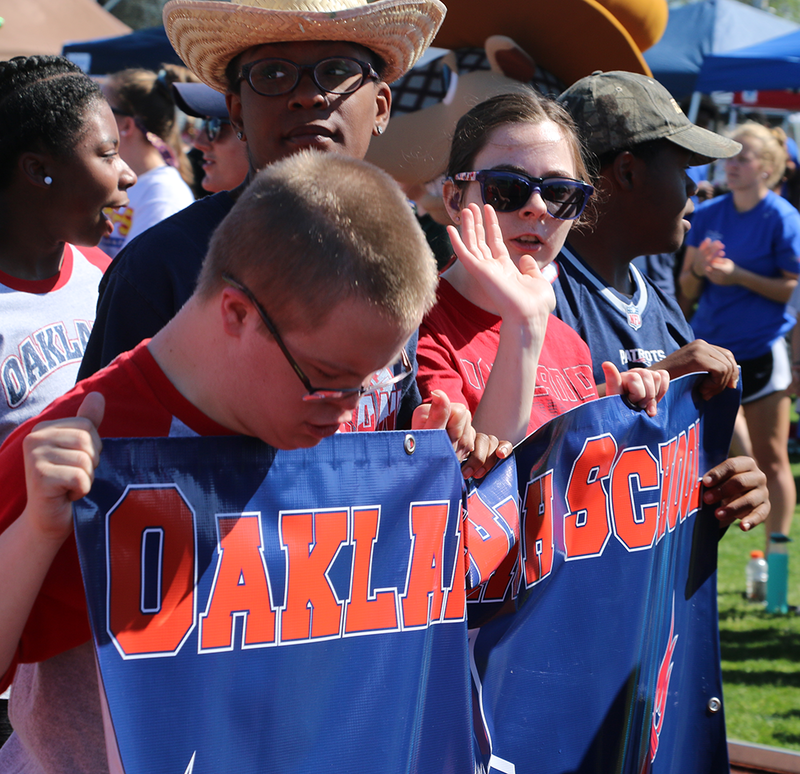 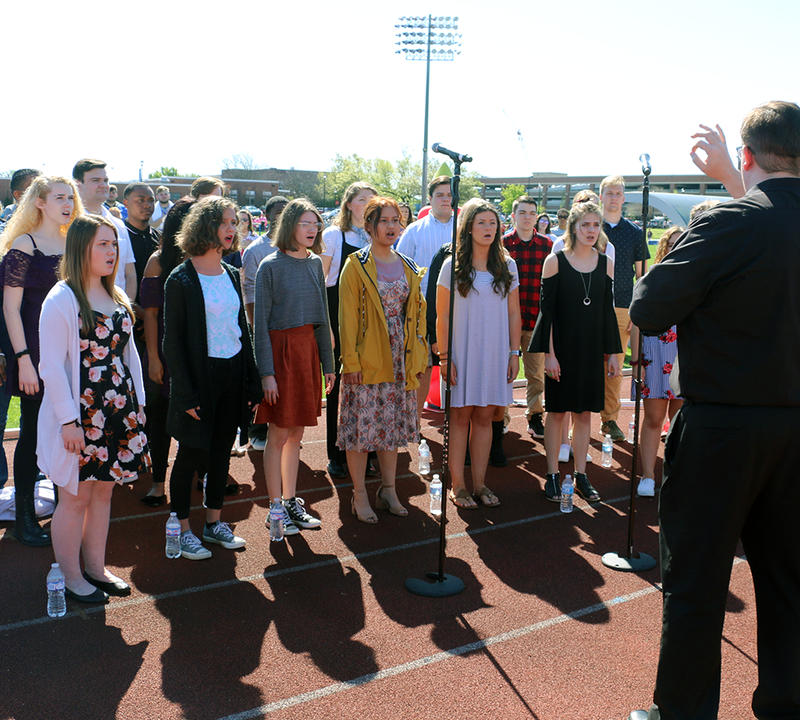 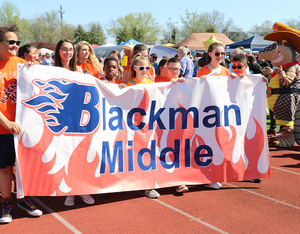 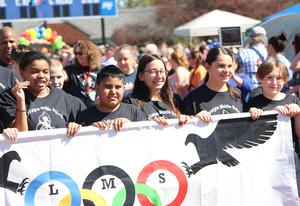 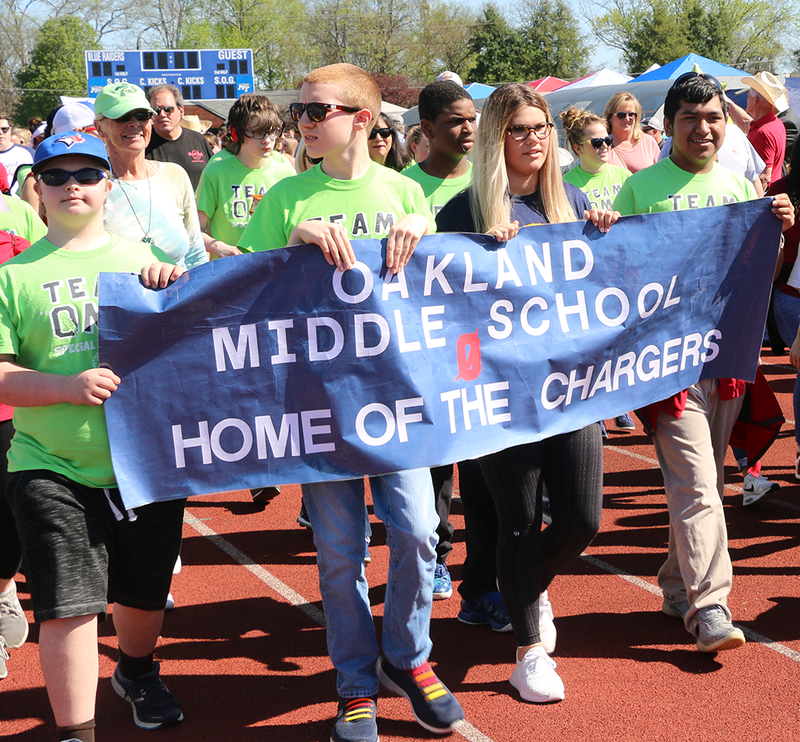 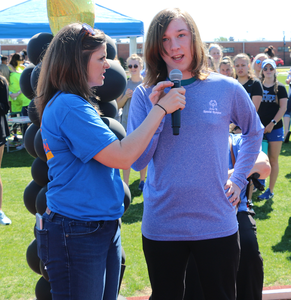 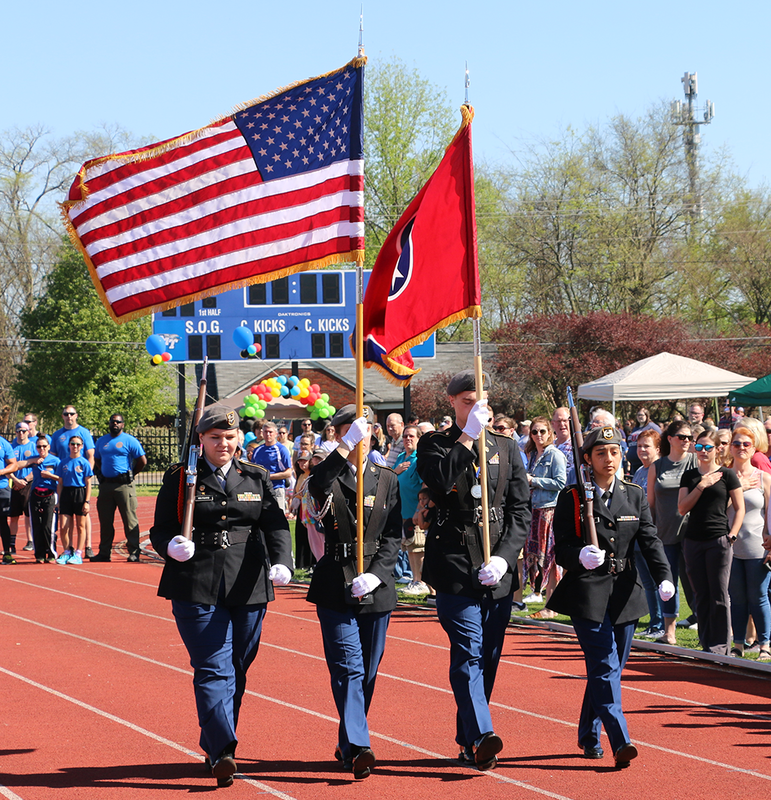 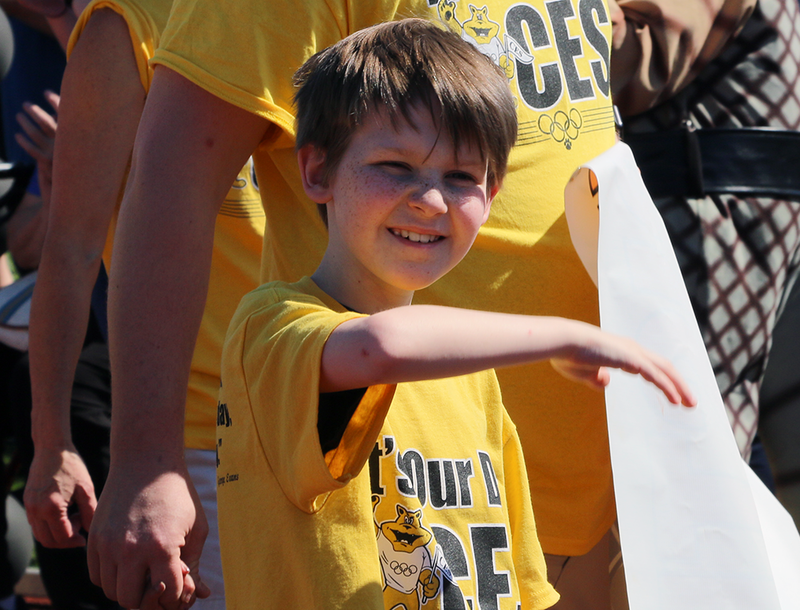 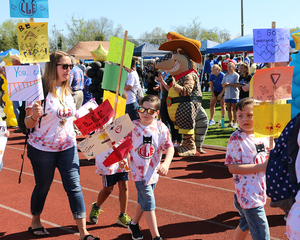 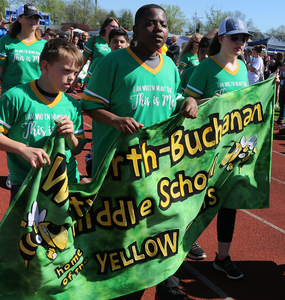 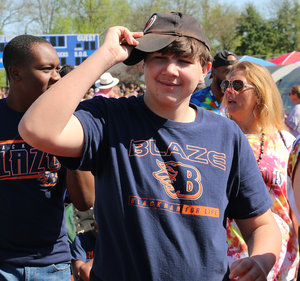 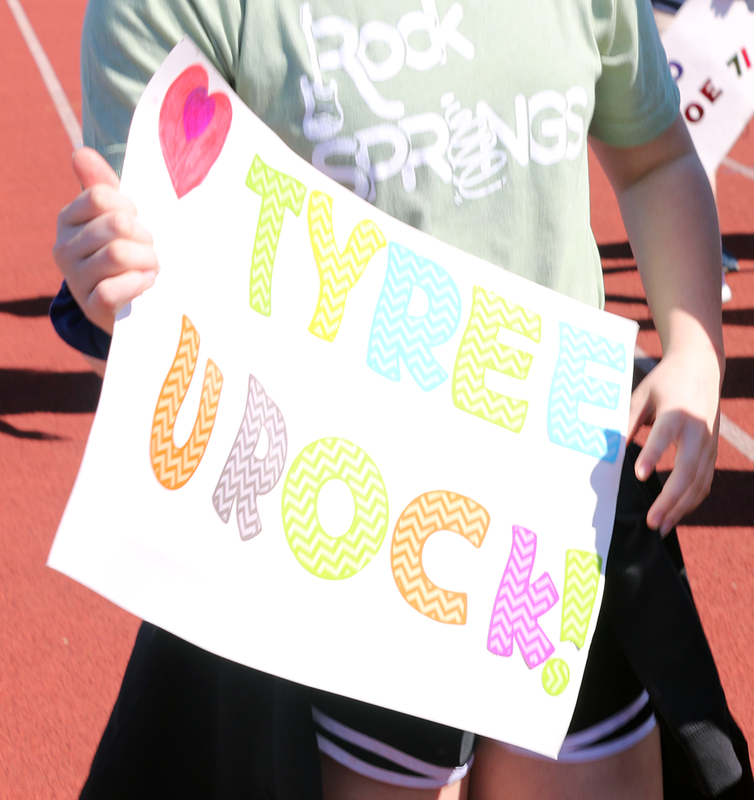 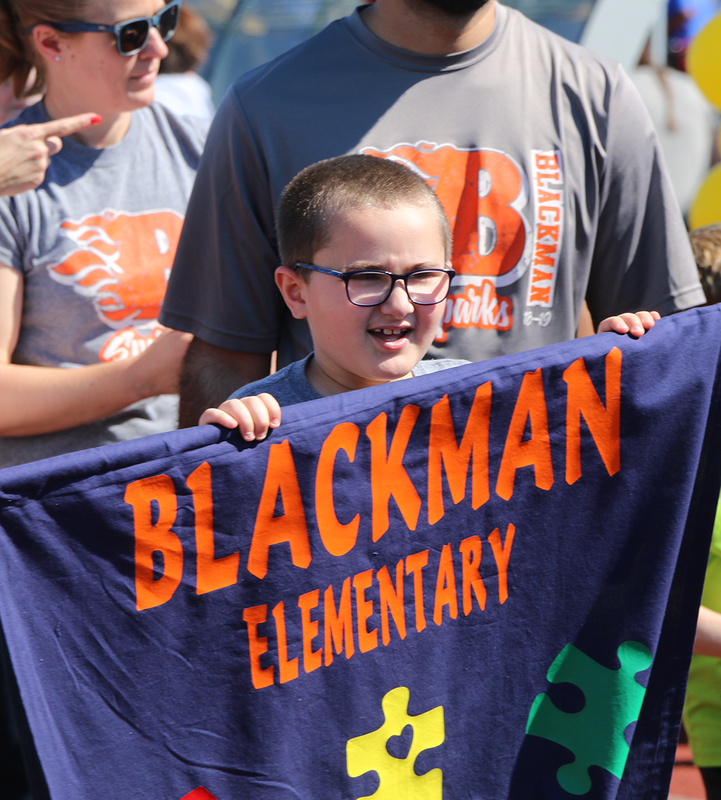 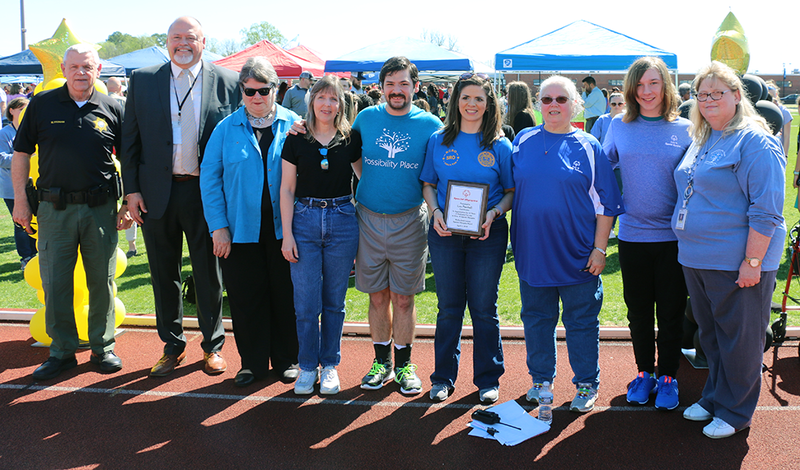 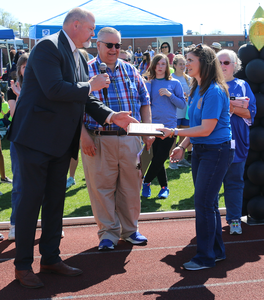 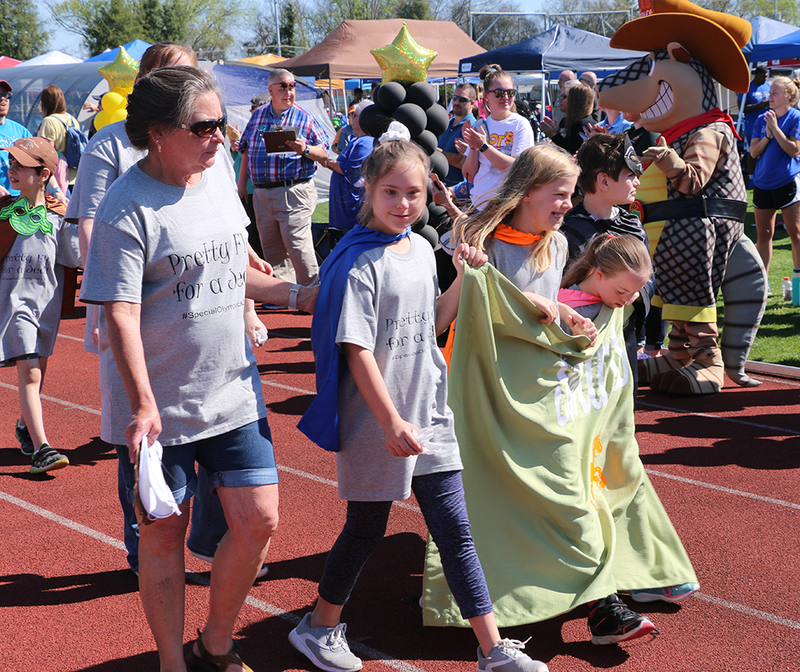 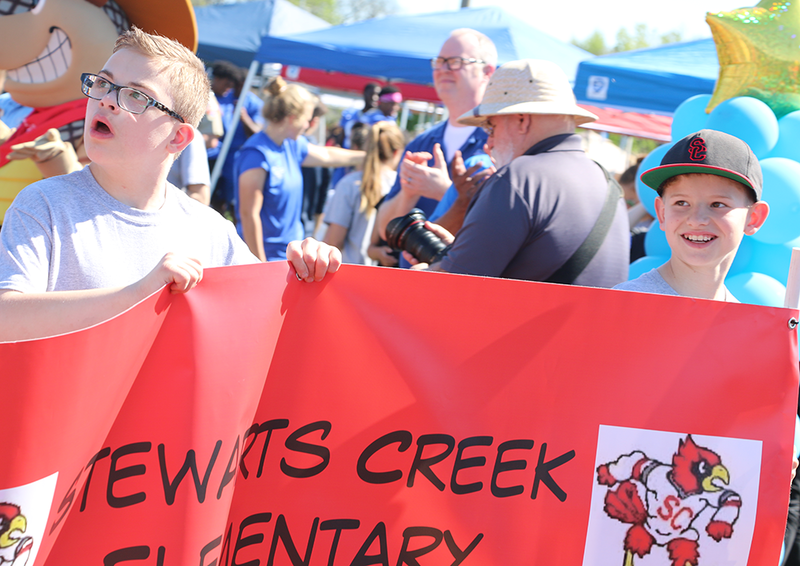 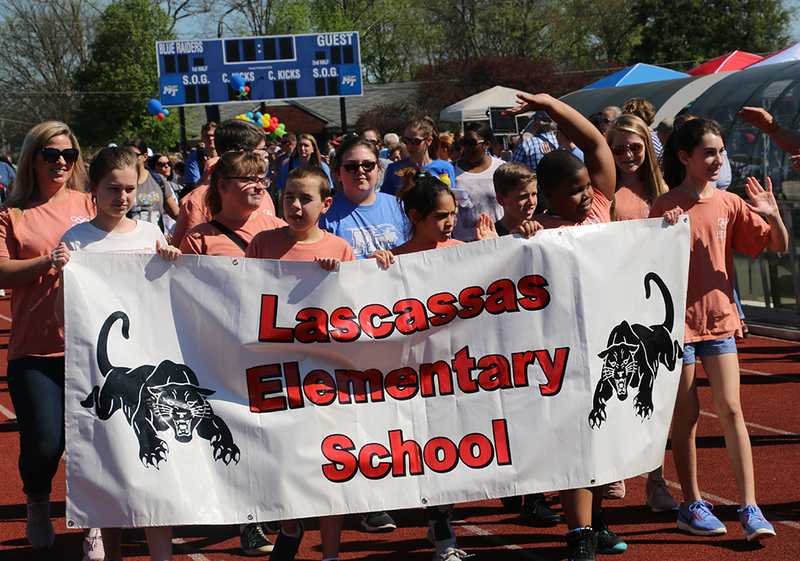 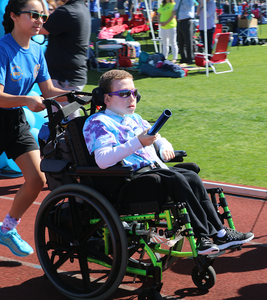 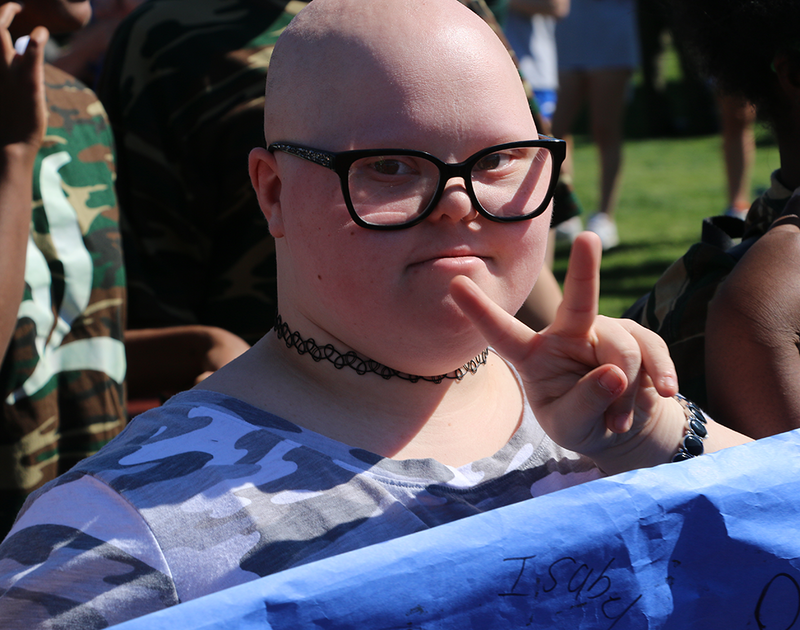 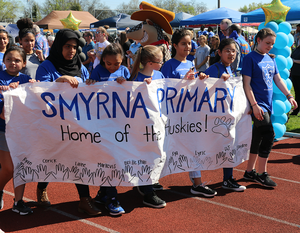 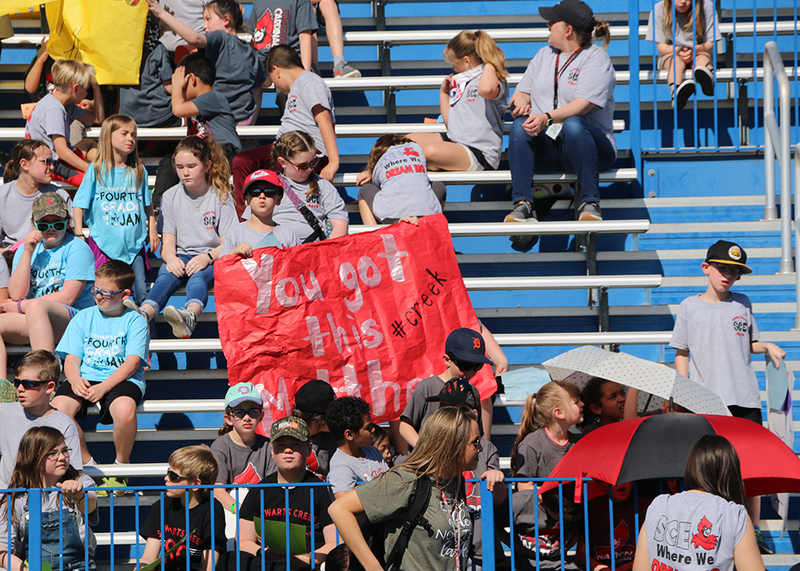 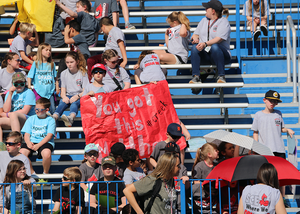 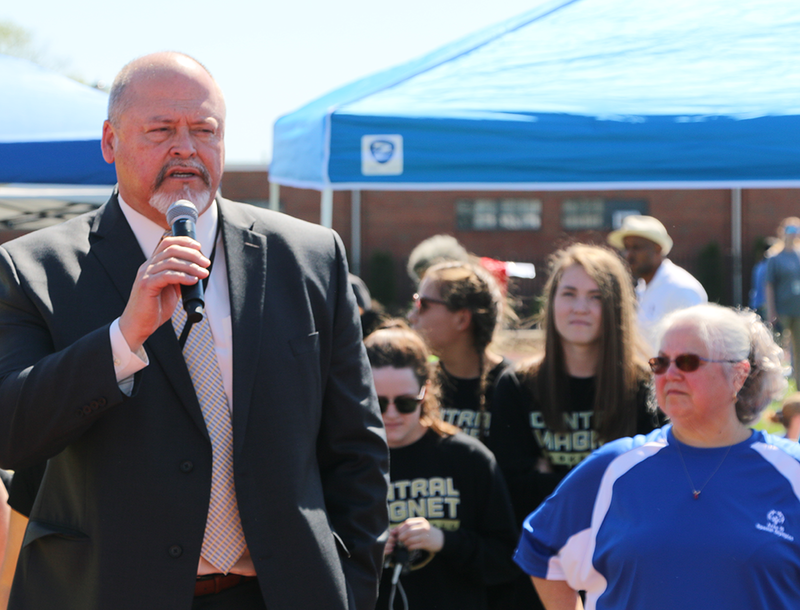 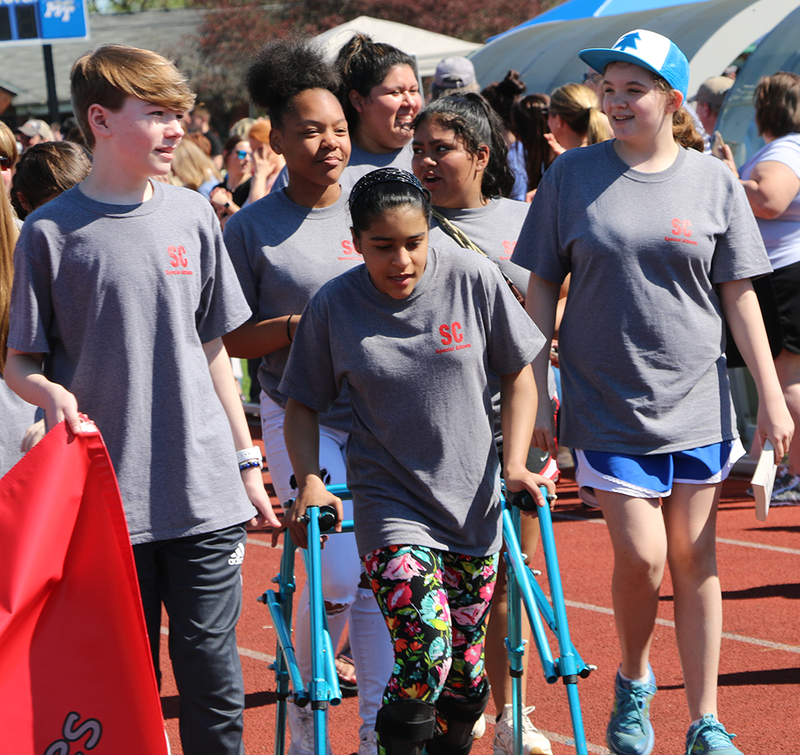 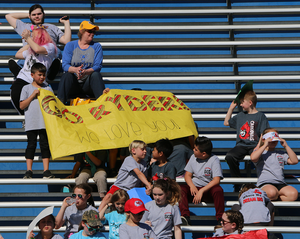 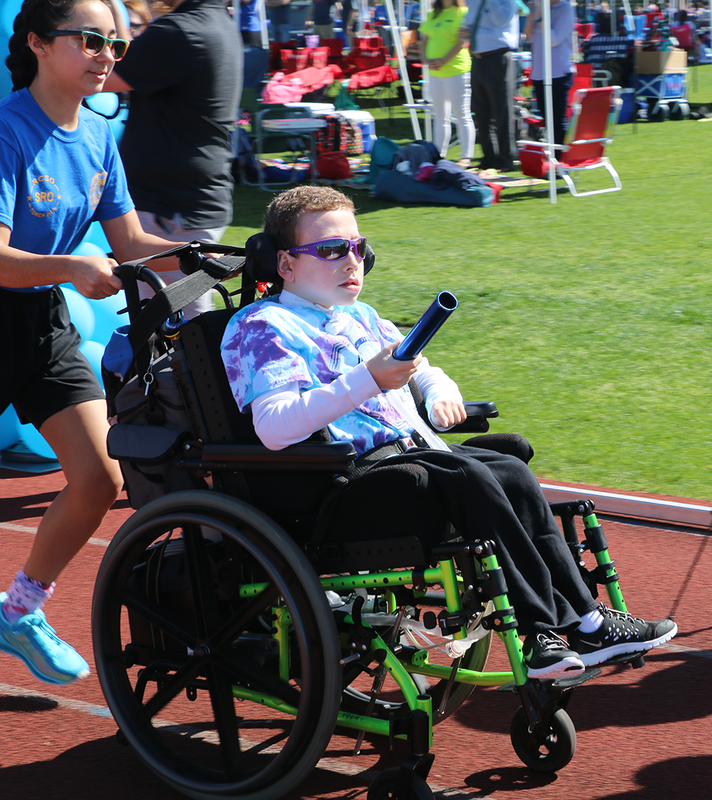 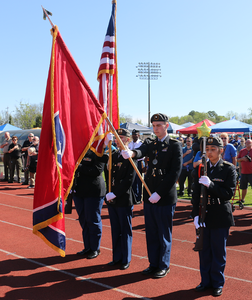 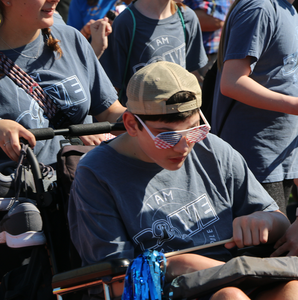 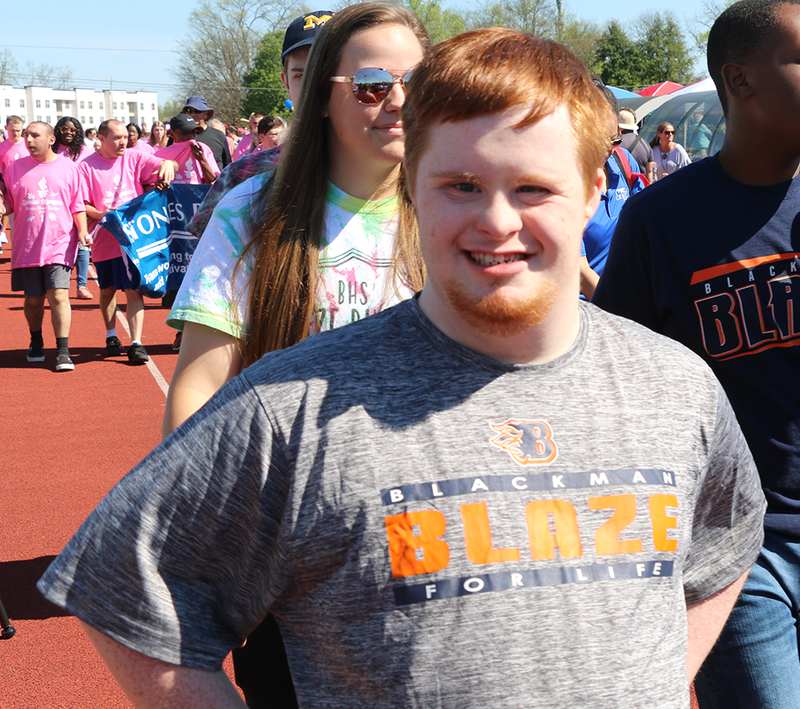 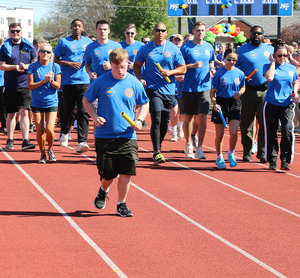 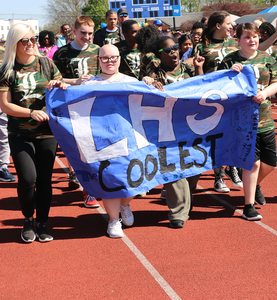 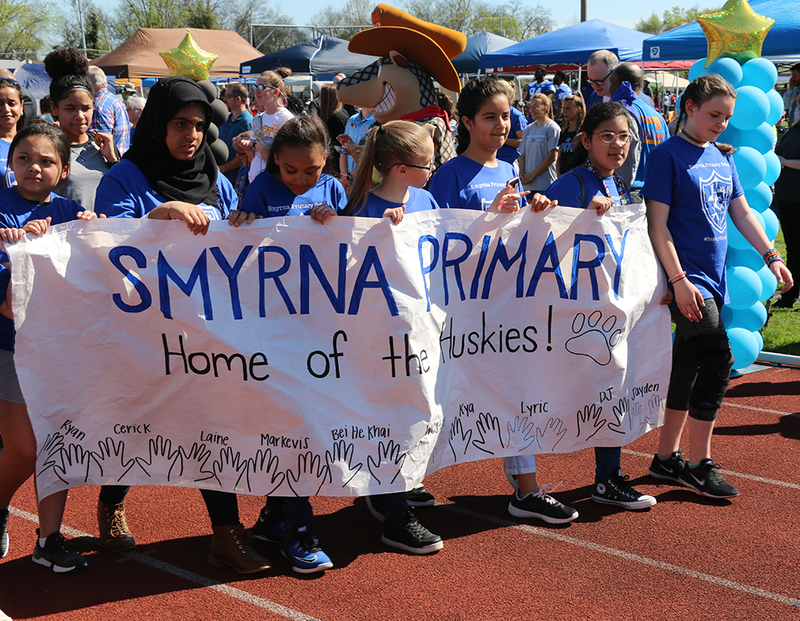 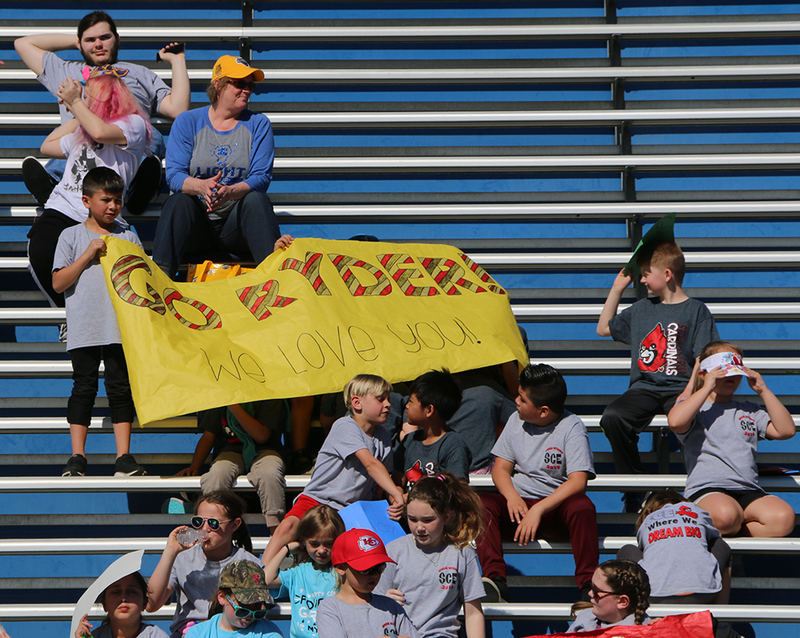 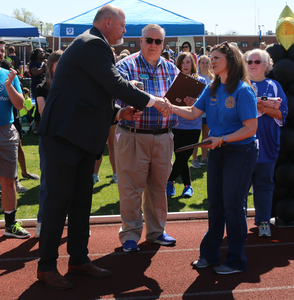 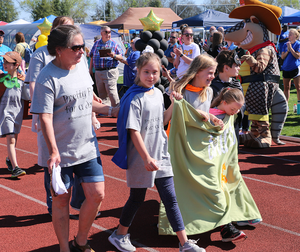 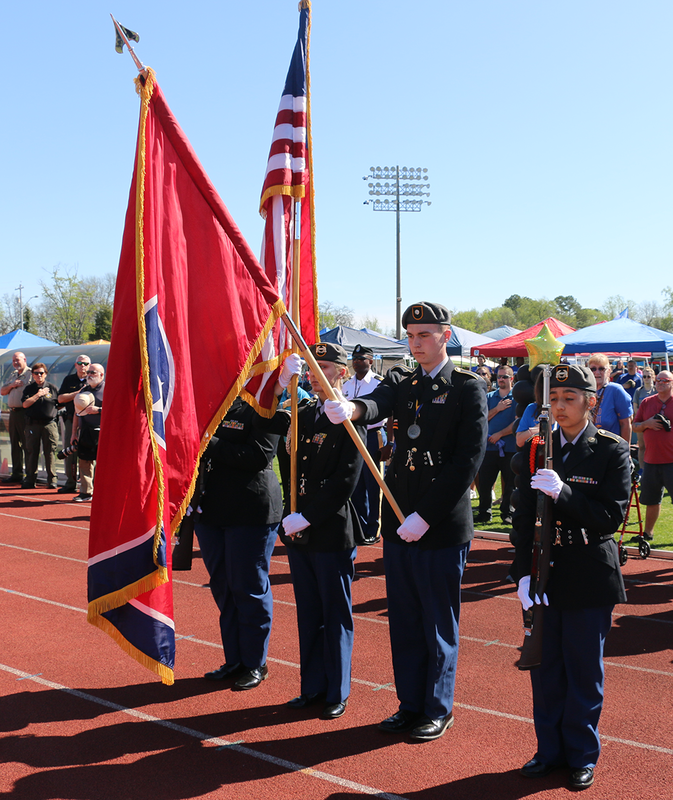 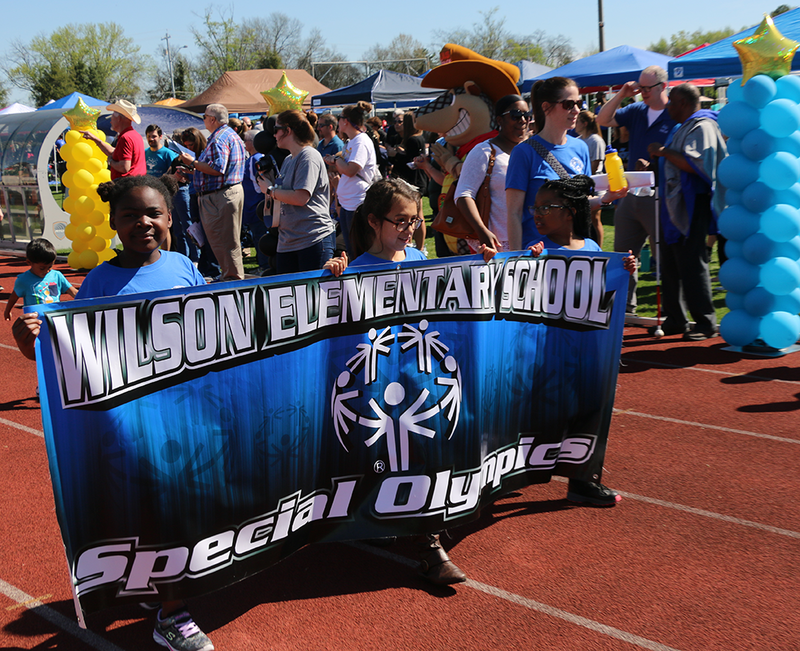 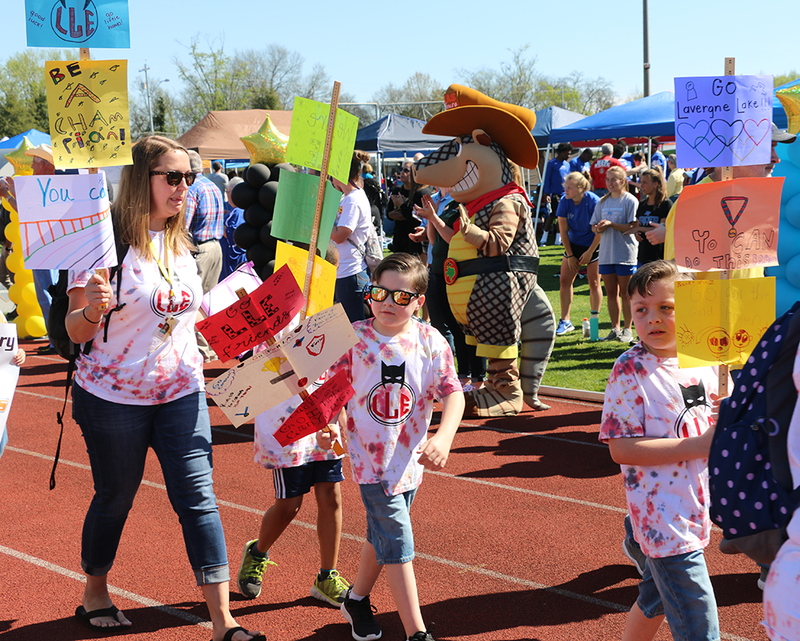 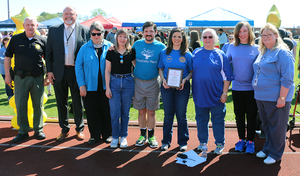 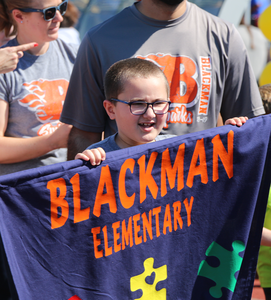 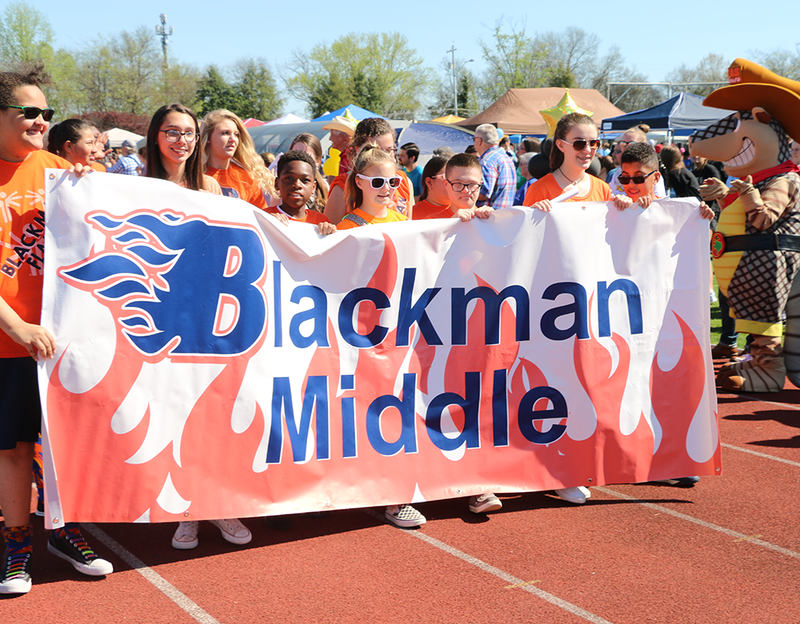 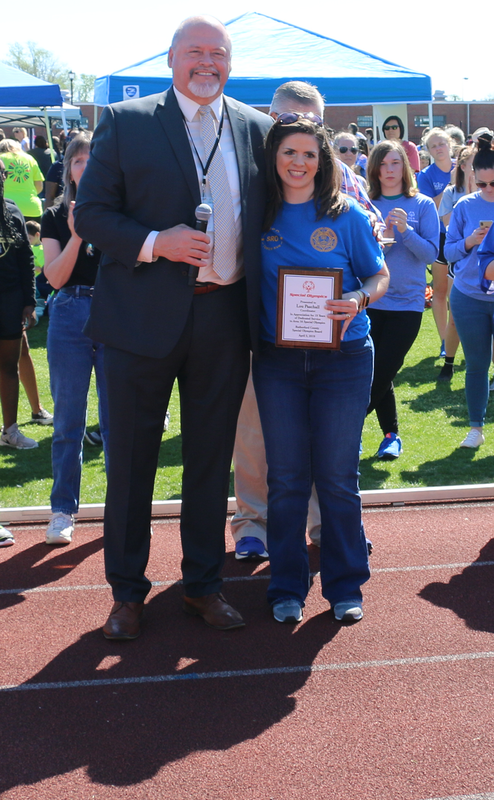 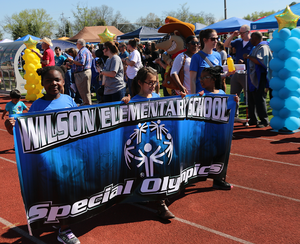 This year’s Area 16 Special Olympics track and field competition, which took place Wednesday morning at the Dean Hayes track and field on the campus of Middle Tennessee State University, featured 506 athletes including students from 32 Rutherford County schools. 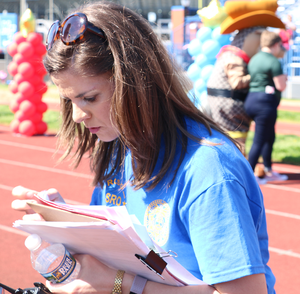 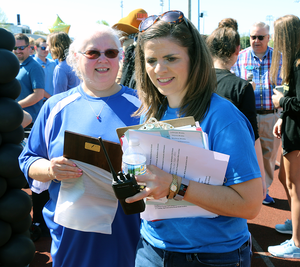 After 15 years of organizing the annual event, Lou Paschall is stepping aside from her role. 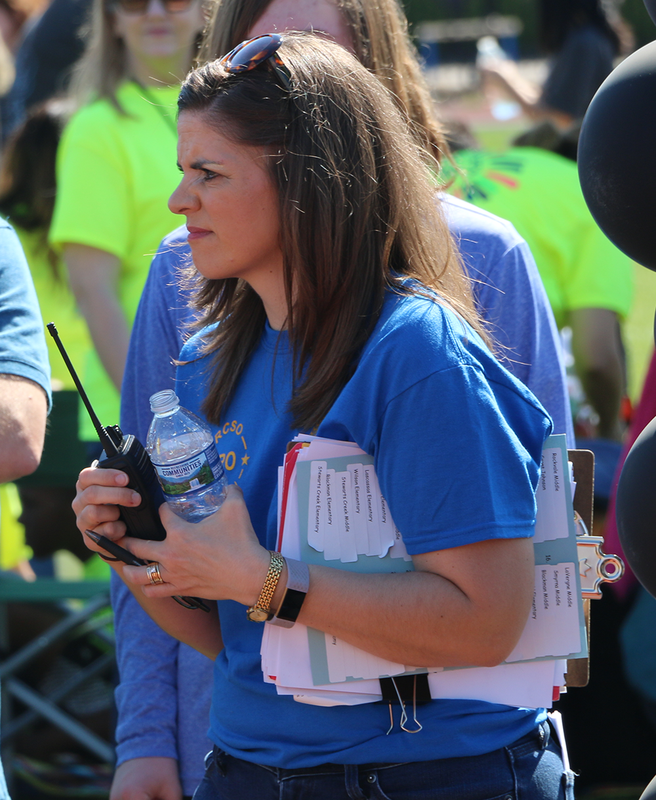 She will continue to work as a social worker for Rutherford County Schools. 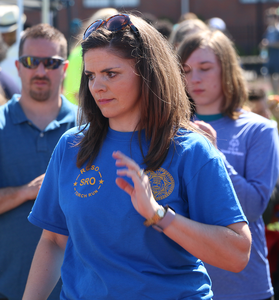 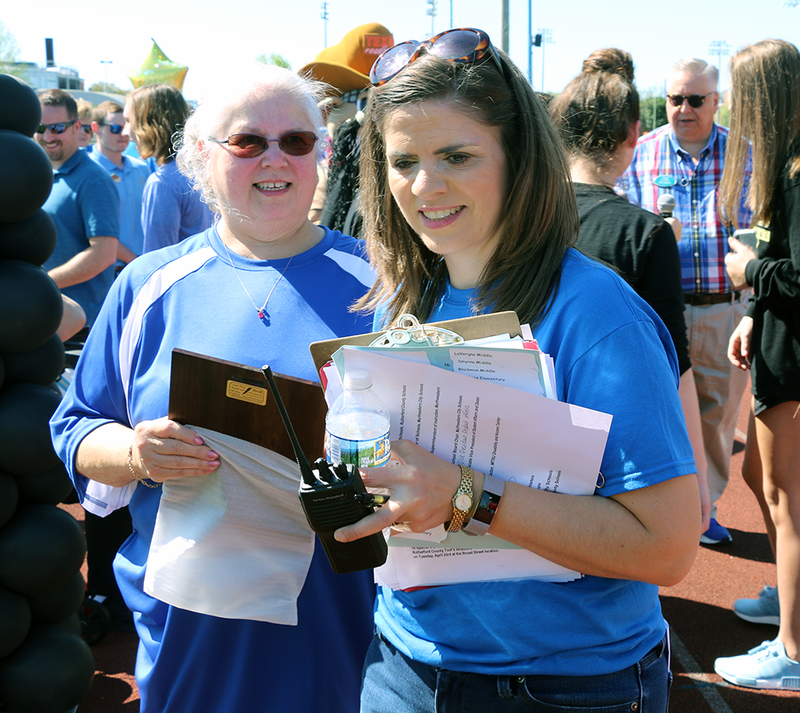 Paschall first began volunteering for the Special Olympics as a high schooler in Coffee County and beginning in 1997, she began volunteering in Rutherford County while attending MTSU. To learn more about Paschall continue reading HERE. 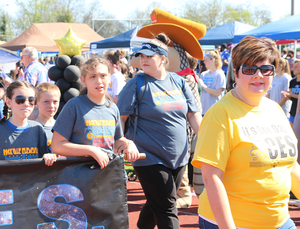 The following is a photo gallery from Wednesday’s event.